Information The South Shore Area is the organizing body behind Scouting opportunities here on the South Shore. The Mush-A-Mush Scout Camp is 30+ acres of mixed woodland and fields on the shore of Big Mush-A-Mush Lake in the heart of Lunenburg County Nova Scotia. It was originally started in 1954 as the result of a generous donation of the Kinsmen Club. The large fields on either side of the lodge are good for baseball, soccer, or other activities. They have room for large groups to tent together. The field behind the lodge is great for sledding in the winter. 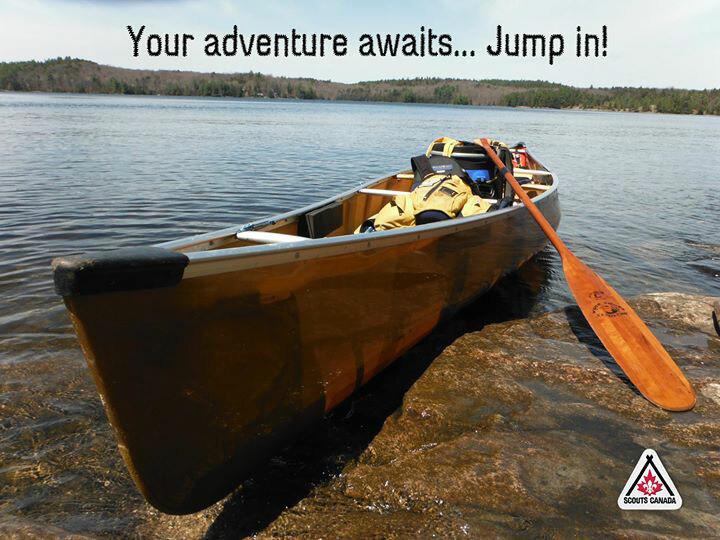 Scouts Canada offers seven challenging programs for boys, girls, and young adults.